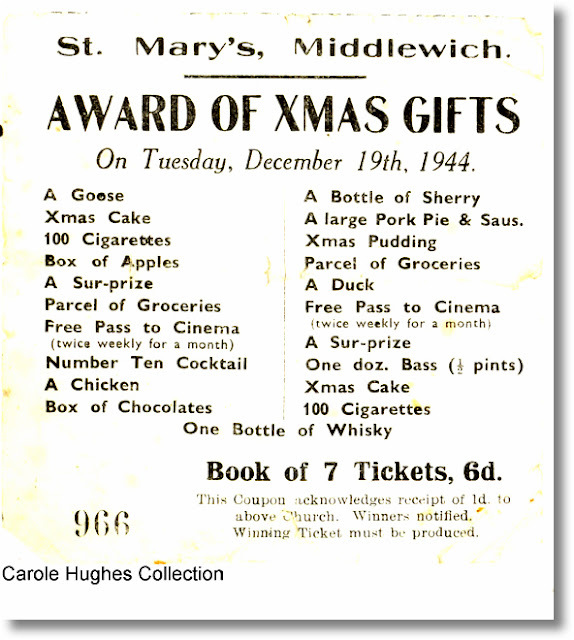 THE MIDDLEWICH DIARY: SIXTY SEVEN YEARS AGO TODAY - YOUR CHANCE TO WIN! Brilliant! 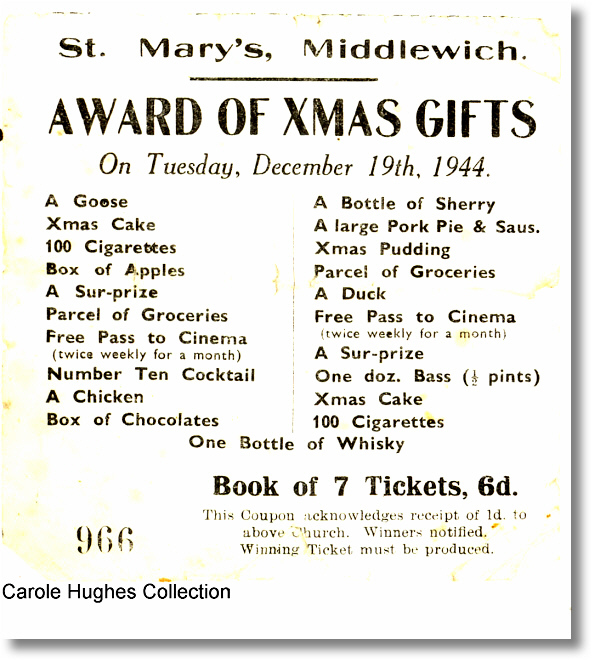 I remember that as a child, chicken was only very rarely on the menu, it being much dearer than beef,lamb, pork. Still, at least then it was 'real' chicken that was served up on Christmas Day.